You don’t have to worry about safety when you trust the gear you’re using. 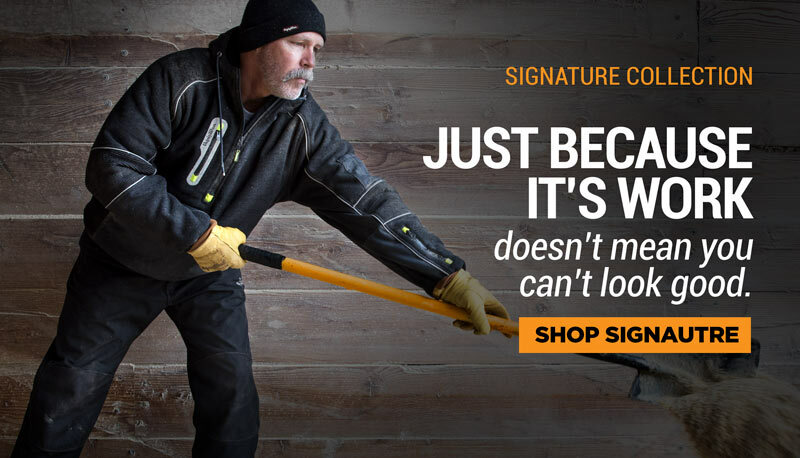 Focus on the job and not the conditions with the protection of the Insulated Softshell Enhanced Visibility Bib Overalls. Stay warm in subzero temperatures and stay visible to those working nearby. Don’t need enhanced visibility? 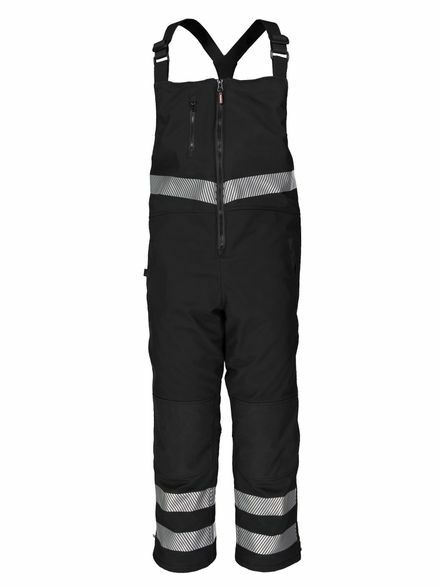 Check out our original Insulated Softshell Bib Overalls. Need more visibility? Our HiVis Insulated Softshell Bib Overall is ANSI rated.